THIS EVENT WAS A HUGE HIT! BE SURE TO SIGN UP BELOW TO GET IN ON THE NEXT ONE! You've found the exact right place to be! To Get The Exact Results You Want- FAST! Hey girl, I'm Lynnsey! 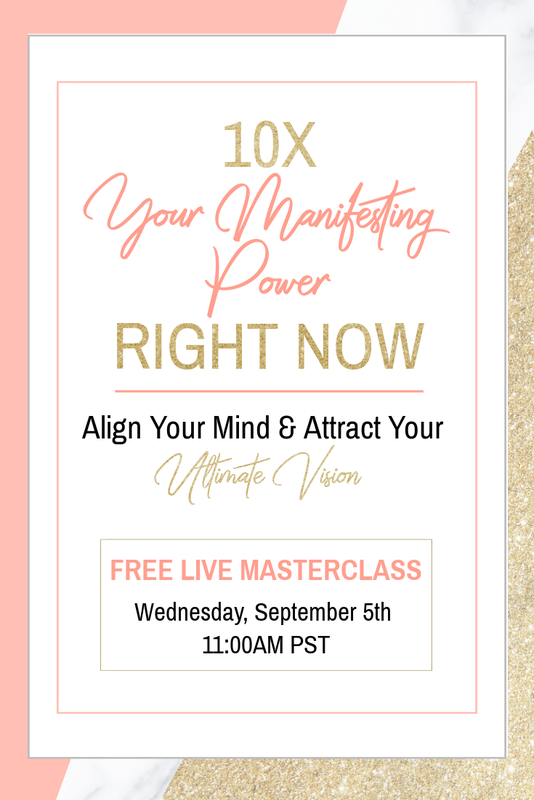 I'm a Certified Clinical Hypnotherapist and Success Mindset Coach, and I just LOVE helping women entrepreneurs all over the world clear the subconscious fear stories holding them back from achieving their ultimate vision! 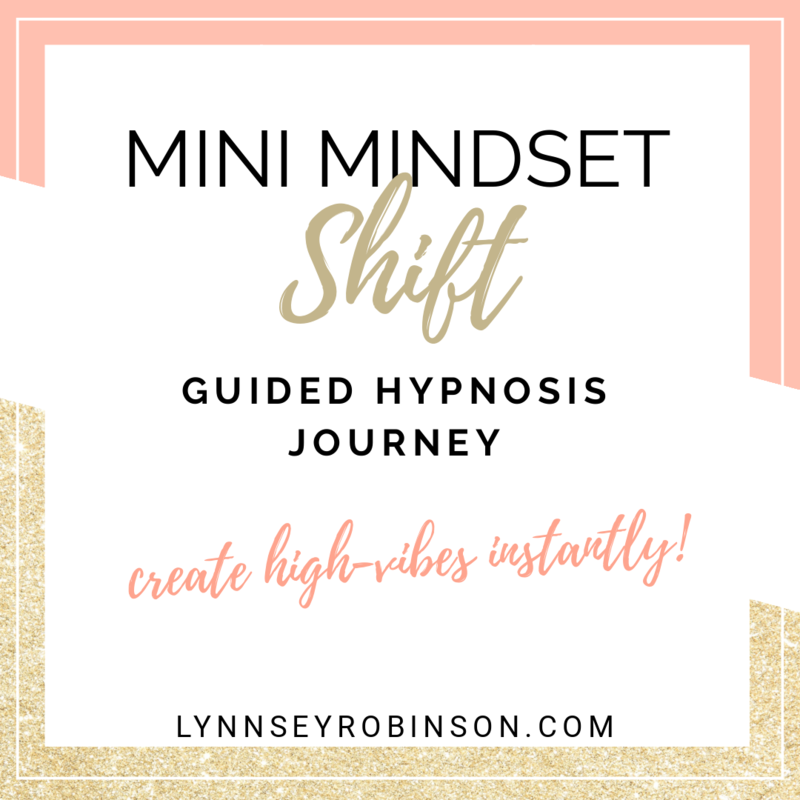 Whether through my 1:1 session programs, YouTube channel, or my private Facebook Group, I'm always working to be a high-vibe source of information and inspiration while shedding light on the amazing benefits of hypnosis! Nice to meet you!